Shammy’s Auto Detailing Inc. started in 1997 with a true passion for automotive detailing. Since day one, our strategy has been to focus on quality over quantity. 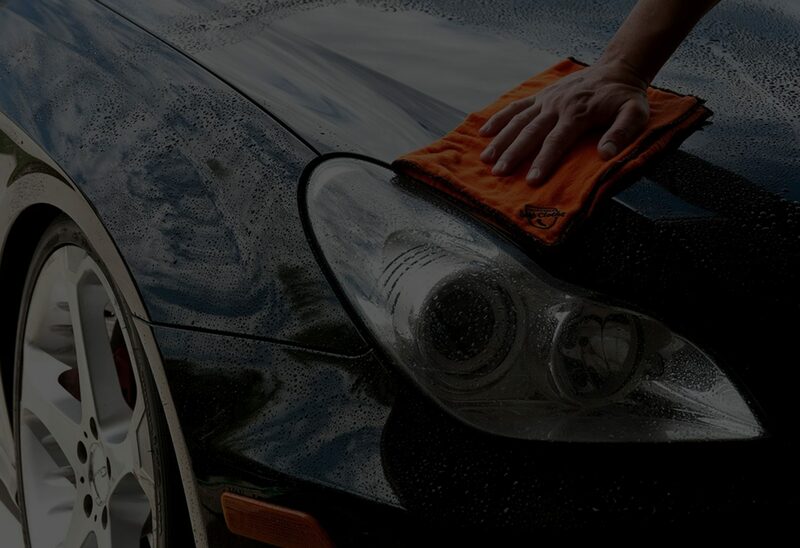 At Shammy’s Auto, our excellence in detailing and customer service is second to none. From providing free shuttle service for our customers from home or work, to confirming appointment's via text message, Shammy’s Auto Detailing is the leading edge in the industry. All of our customers experience great service when visiting our auto detailing shop! Because of our tracking system integrated in our detailing shop, our friendly receptionist will provide you with an accurate completion time which allows customers to receive on time delivery. Customers can wait in our lounge area or take advantage of our shuttle service while their car is going through detailing process. Our lounge includes TV, read a newspaper, phone services and free WiFi. Complimentary coffee, water and soft drinks are also available. . We are all family here! So call us or visit our office to get a free estimate on your vehicle. Our Google and Facebook reviews on speaks for themselves about the quality and excellence at Shammy’s Auto. Our website allows you to browse our wide range of services in advance. We are also active on social media and offer promotions to clients regularly. Car dealerships in the Greater Toronto Area (GTA) regularly choose Shammy’s Auto because of our professional staff, competitive pricing, on-time delivery and service excellence. We inspect each vehicle personally to give you great pricing!